Have you got your most wished items of this year on Black Friday / Cyber Monday 2016? I’ve updated our list with newest deals and coupons, especially is Envato Marketplace, they offer more than 500 items included WordPress themes, HTML templates, PHP scripts, plugins, video, audio and images, don’t miss it. This month, December is the last month of the year. It is the most beautiful time of the year with a lot of holidays. But December is also the perfect time to look back on your year and set the goals for the year ahead. Here is seven FREE Premium files of Envato Marketplaces and CodeGrape which will improving your power to accomplish your goals in Web Development & Blogging. They’re available until midnight on the last day of this year, December, 31st 2016 (AEST). Grab them while you can! Here are the files which you can get for free in December 2016. Fully Responsive theme Great Looks on Desktops, Tablets and Mobiles. phpQuotes is a php script that helps you create your own Quotes directory.Our product is complex with a great admin panel with a lot of administration options that will help you take your quotes website up.phpQuotes is adsense ready, responsive with a clean design for everybody’s taste. Phoenix is a responsive WordPress Theme (try resizing your browser), suited for photographers and users who want to showcase their work on a neat portfolio site. It comes with a plethora of options so you can modify layout, styling, colors and fonts directly from within the backend. Build your own skin or use one of 2 predefined skins right out from your WordPress Admin Panel. Font, background,music, social profiles, contact, footer and color options will help you create the website you need in no time. In addition to the global options you can set unqiue styling options for each entry as seen in the theme demo. 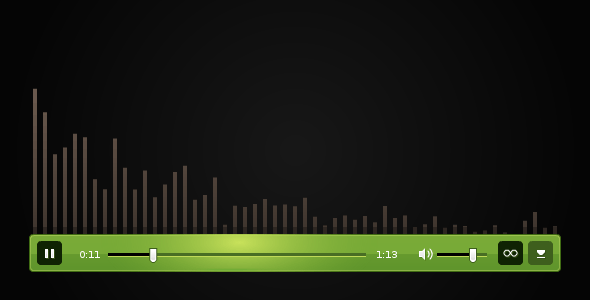 This is an ambient piece that gives a feeling like you are in the midst of a tall forest with all of its beauty. The instrument used is an electric guitar through a delay pedal used more of an atmosphere than an instrument. The further you listen, the deeper into the forest you go. Love Owls? 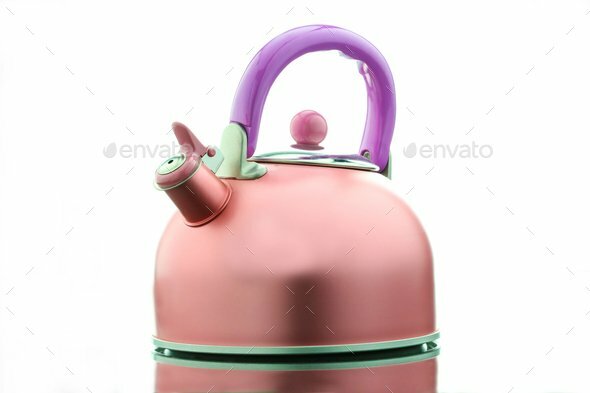 I propose a kit to create and customize your own! 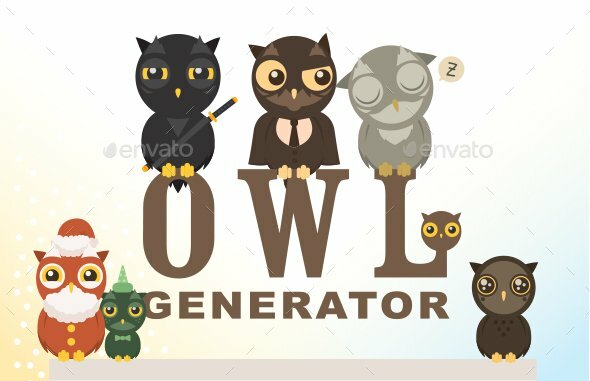 Owl generation is a Owl Generator file Ai, EPS, transparent PNGs, JPG and PSD included levels are very easy to use and find the file in a guide designed to help you use them correctly! 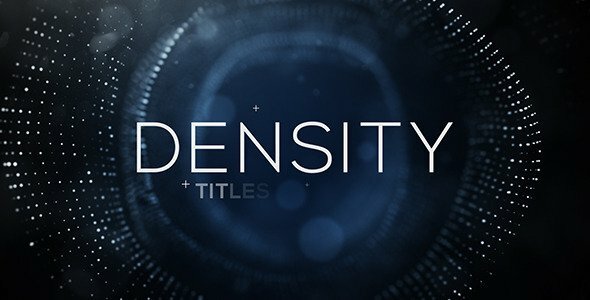 Can be used for films, trailer, movies, etc… And also you can disable the titles and get a 11 different background elements with FULL HD resolution, Extremely easy to customize, just type your titles and done!